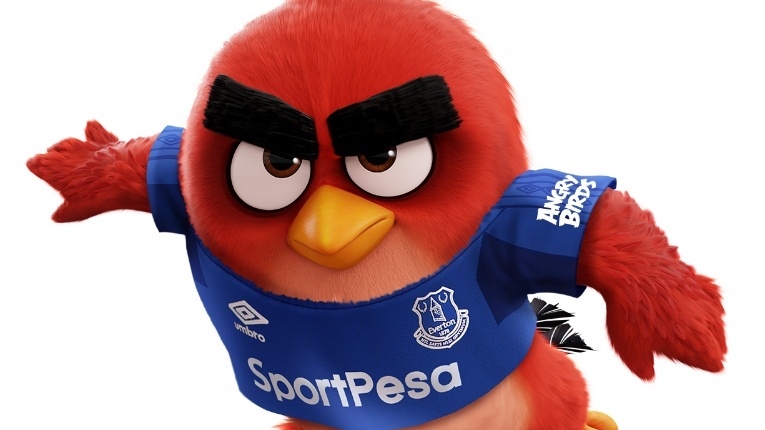 Angry Birds is the first ever mobile gaming brand to partner up with Everton Football Club from Liverpool. 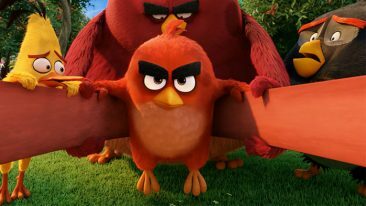 Rovio Entertainment, the Finnish company behind the world famous Angry Birds brand, has kicked off a new collaboration with English Premier League club Everton. The newly signed multi-year official shirt sleeve partnership saw ‘Angry Birds’ written in large, white letters on the blue Everton shirt for the first time when the football club faced Manchester United on 17 September. The partnership will bring together millions of fans from two exceptional communities: Everton with a global fanbase and rich heritage spanning almost 140 years and Rovio, a pioneer in mobile games with more than 3.7 billion game downloads. The partnership offers numerous possibilities for co-operation such as collaborative content in the Angry Birds games and co-branded fan merchandise. The English Premier League is the world’s most followed sports league reaching a global audience of over 1.5 billion viewers in more than 200 territories.